This section of our web site has been provided to give prospective purchasers an indication of Property prices and how they have changed. 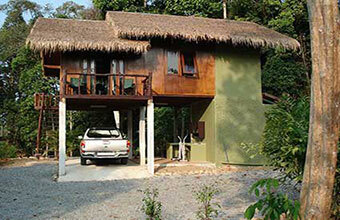 The listing shows properties that have recently sold or rented on Koh Chang. Properties are listed in date order and are for reference only. These properties are no longer available for viewing's or purchase. An excellent opportunity to acquire a large family house complete with 8 Rai of farm land, most of which is already planted with mature fruit trees. 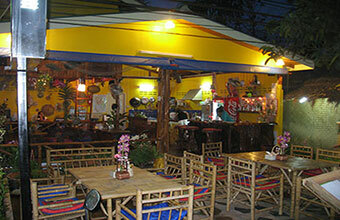 This well established Cocktail Bar Restaurant is located on Koh Chang's main road, in the town of Chai chet. It is near to many popular mid range resorts and only a 2 min walk to the beach. 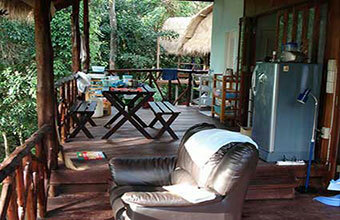 3 story shop house for sale in Klong Prao, Koh Chang. This Property is 3 years old and located next to the Temple in Klong Prao. The top floor contains two rooms, one overlooking the temple. Private Residence located on the riverbank near to Klong Plu waterfall, on Koh Chang. The Property is detached and built on two floors with a large balcony living area. European/Thai Restaurant located on the main road in Klong Prao, on Koh Chang. 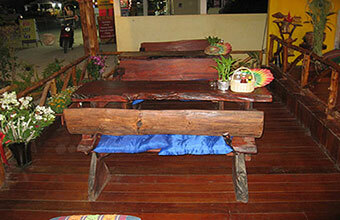 The main restaurant building has an area 42 Sqm and is made up of a small kitchen area.